1579 Country Road 1010,Woodville,Tx 75979 and start any Tuesday or Thursday.Just be sure to call or email.. I have managed to meet some lovely people here and everyone is so friendly. I lost almost all my contacts so………… I have decided to give free prints to all who sign up from my web sites. You must let me know which print you want Landscape or Floral….. I will also need your address and email. I welcome all to help me out here. Let me know what I should be painting more of. I love to do both. Oh, I have seen a Fox, Snake,Bobcat and some Guineas,Alpacas and Llamas. WE have wildlife here. 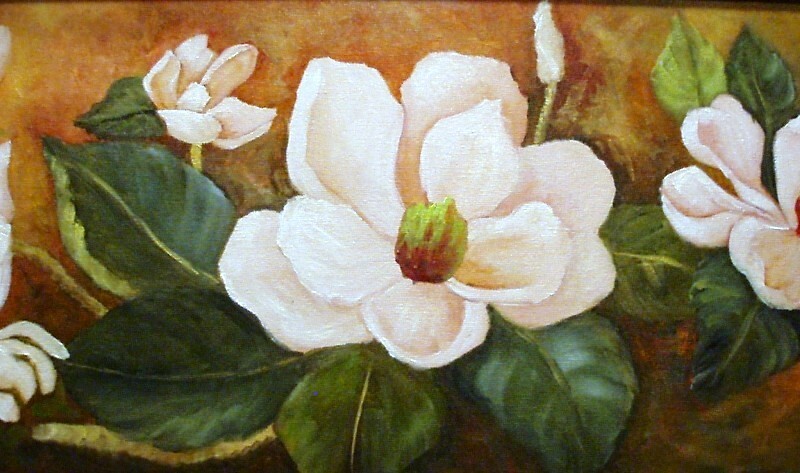 Plus, I have the most beautiful yard of flowers to paint…….Roses,camellias,iris,magnolias,azaleas,ginger,pears,peaches,tung oil tree, tulips ,daffodils,gardenias, and who knows.. Love them all and I wake up every day to a new blooming flower. One more announcement: Friday May 11,2018 I am having a Color Mixing Workshop. 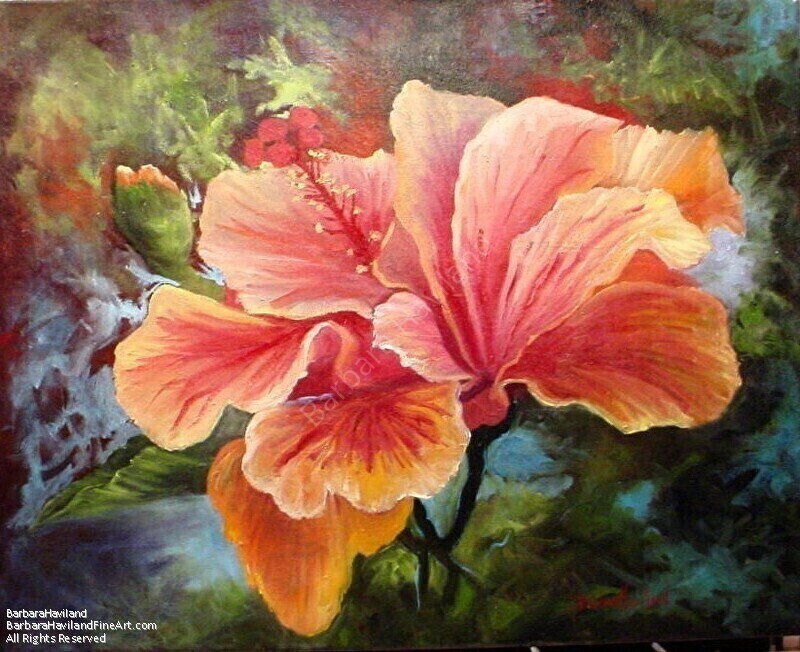 Cost is $50.00 for the day 10–3 Bring a lunch, paint, canvas panels and good attitude.